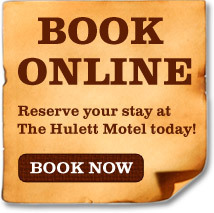 Enjoy all the activities in and near Hulett Wyoming. From visiting America's First National Monument, Devils Tower to a relaxing round of golf, you'll be amazed at the beauty, events and history that meet you at every turn. As you plan your stay with us, explore the links below to discover all we have to offer.